Locked-out Imerys America employees at the talc mill in Three Forks, MT. August 24, 2018. 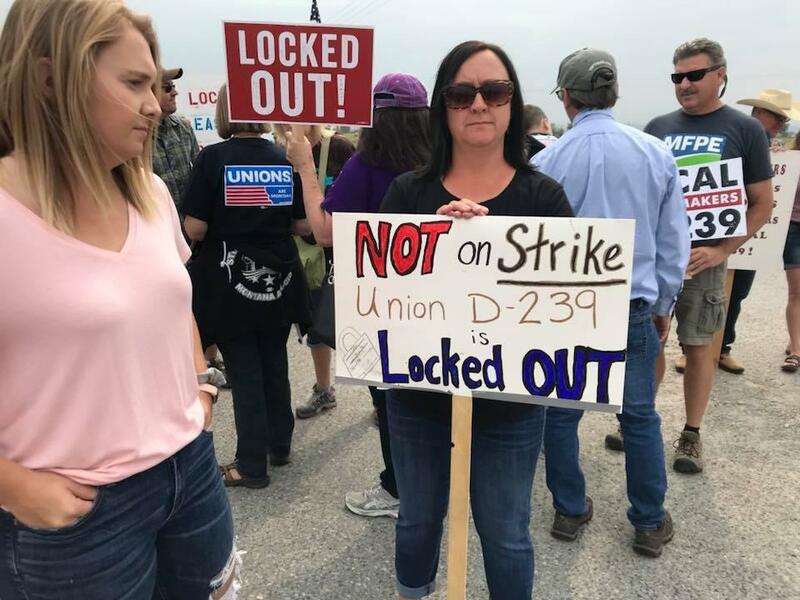 Democrat Jon Tester is making his second appearance at the picket line of locked-out union workers in Three Forks this Saturday. They’ve been in an ongoing contract dispute since early August. Tester, who is seeking a third term in the U.S. Senate, will rally at noon with the Boilermakers union locked out of the Imerys talc-milling plant in Three Forks. Ferguson Gammon is one of those locked out workers. 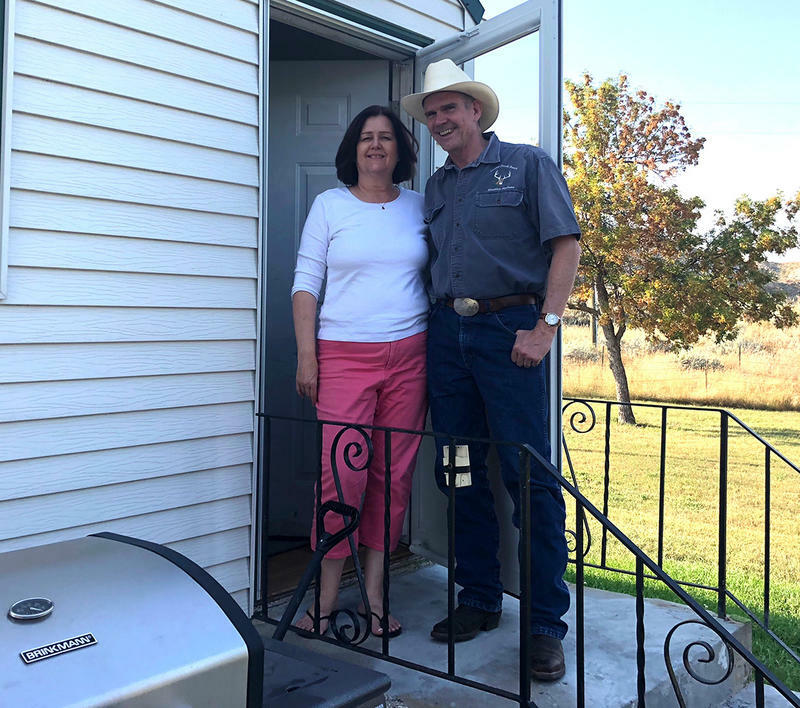 Like several of the union members I spoke to recently, he’s grateful for Tester’s support, but he’s undecided on who he’ll vote for in the midterms. 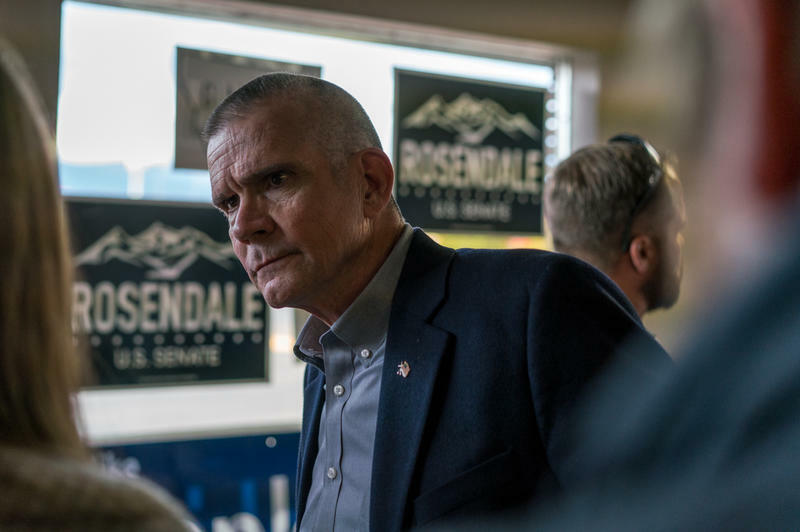 Tester’s Republican challenger is Matt Rosendale, the current State Auditor. Rosendale will also be in Three Folks Saturday, but not at the picket line. His campaign plans to have bumper stickers and yard signs available for pickup for its get-out-the-vote effort at the Iron Horse Cafe on Main Street. 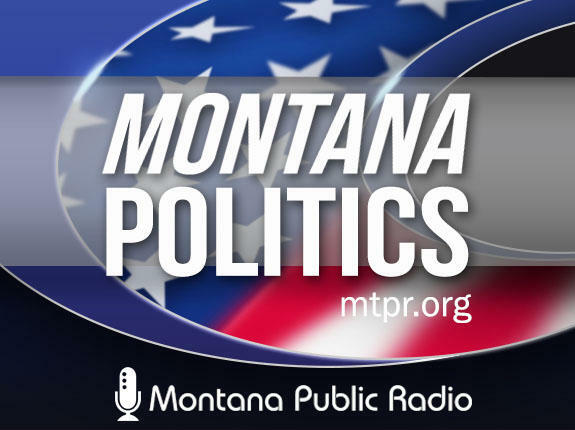 Tester and Rosendale will meet in Bozeman, Saturday, for their second and final debate, hosted by the Montana Television Network and Yellowstone Public Radio. 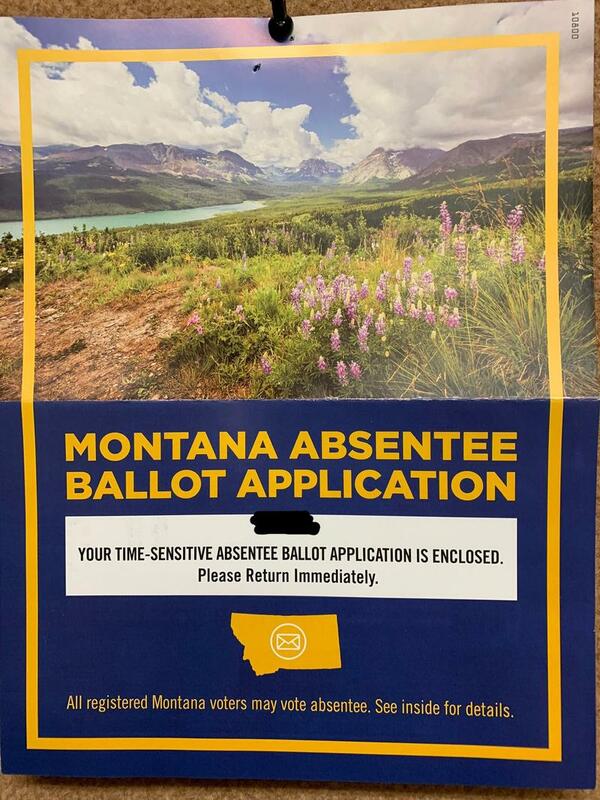 Mail ballots are going out to voters Friday. 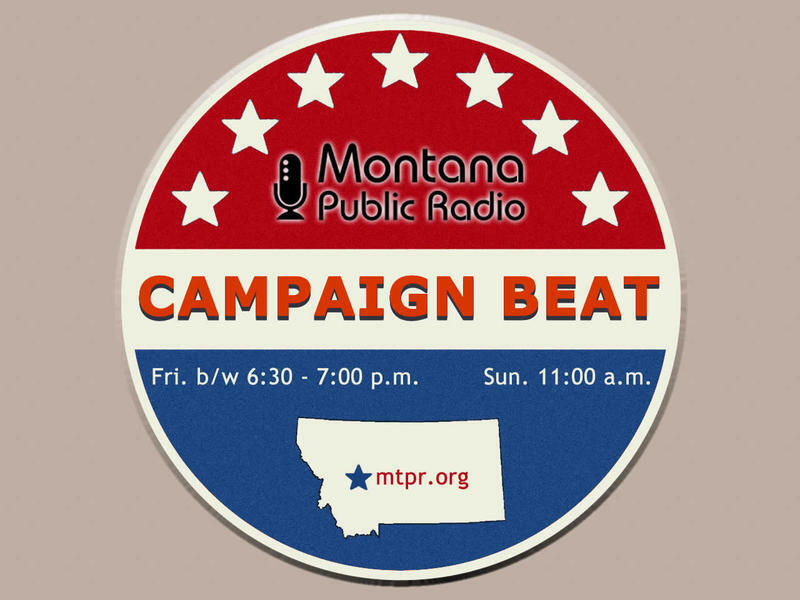 A day before early voting started in Montana Republican US Senate Candidate Matt Rosendale kicked off a 15 city tour in Missoula, and incumbent Senator Jon Tester stopped by his Kalispell campaign office before returning to work in Washington.